Home/MXT News/World Skills UK Live! 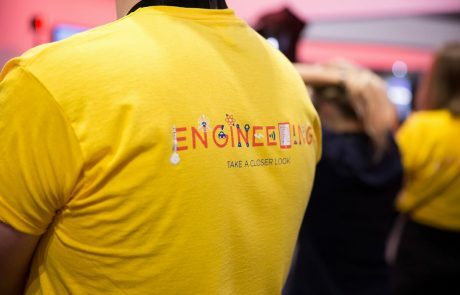 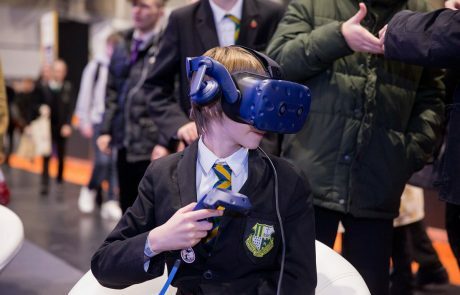 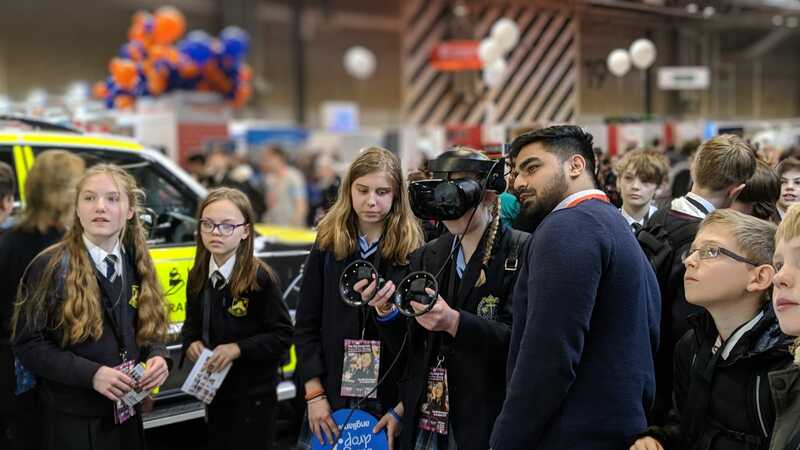 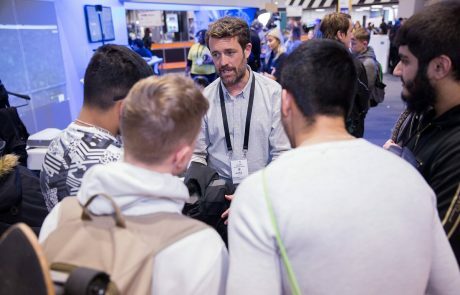 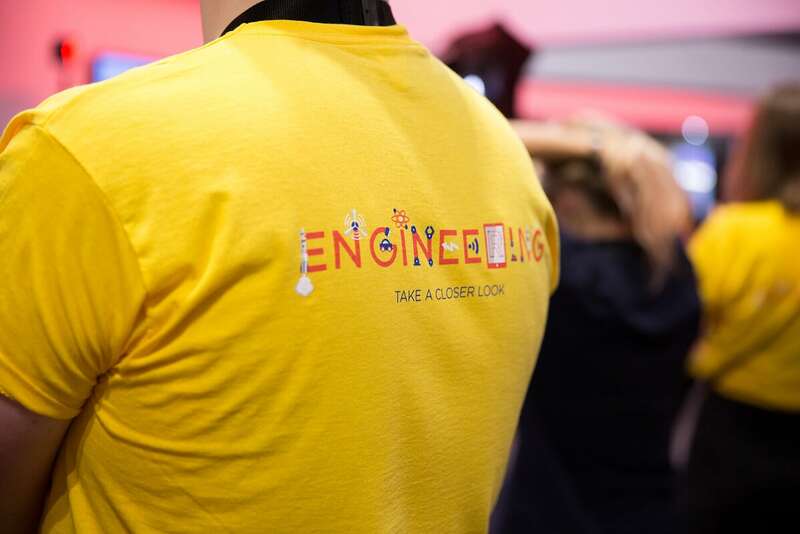 MXTreality attended this month’s World Skills UK Live event, with 90,000 students of all ages descending on the NEC in Birmingham. 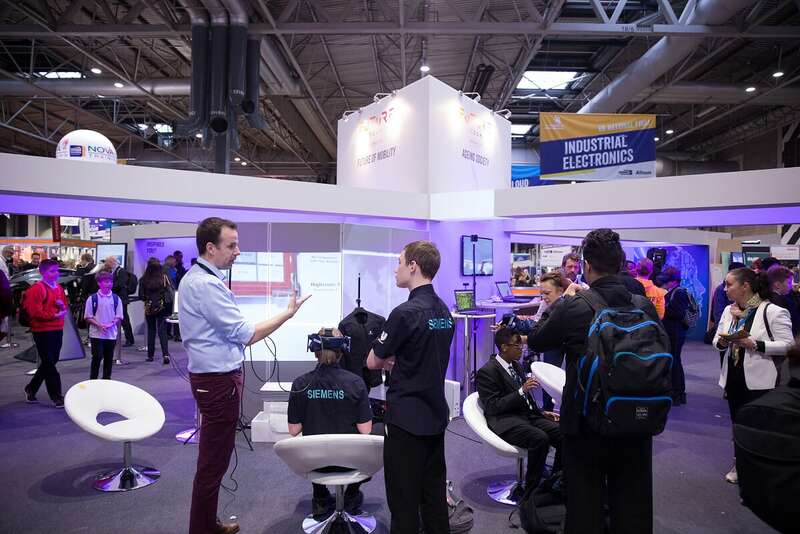 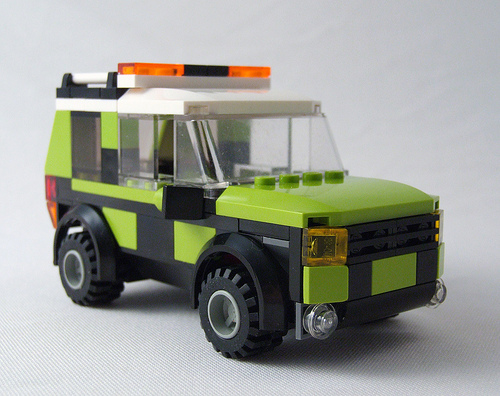 World Skills aims to provide impartial advice and materials showcasing career pathways in all manner of industries. 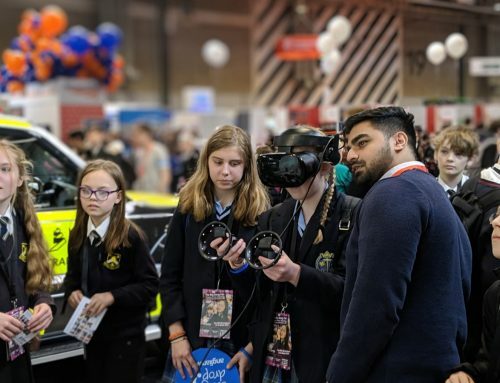 We attended with Highways England, demonstrating with them that building and maintaining England’s Road and Highways takes far more than nuts and bolts, traffic cones or motorway signage. 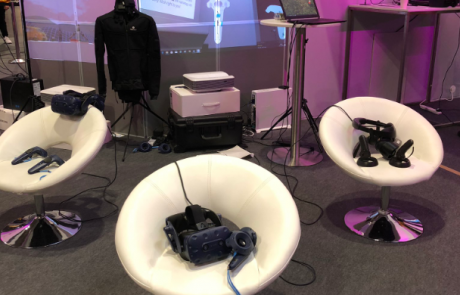 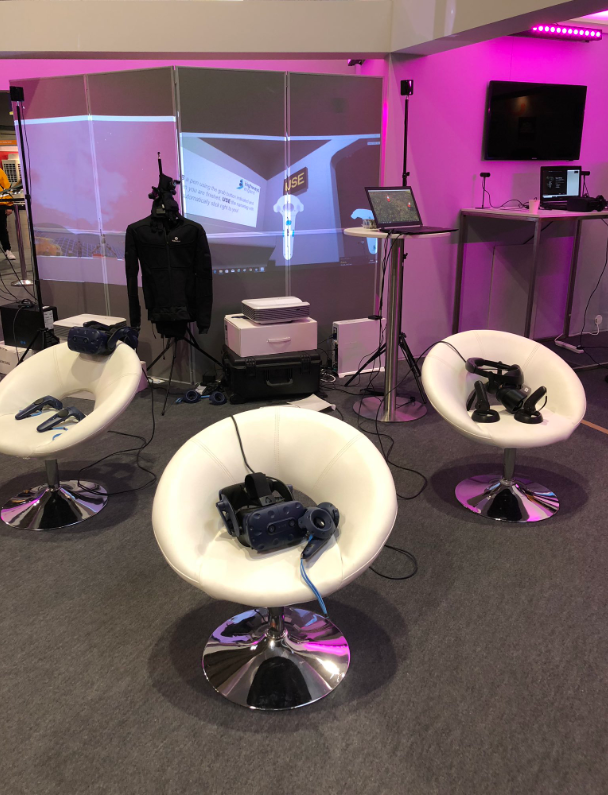 We showcased multi-user VR laboratory environments, on demand road configurators, working at height simulators and haptic clothing. 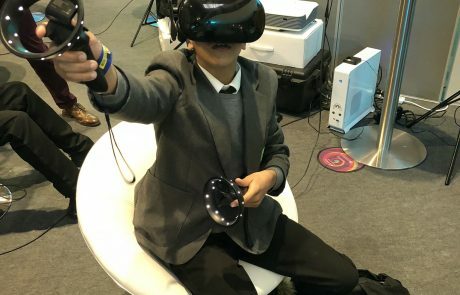 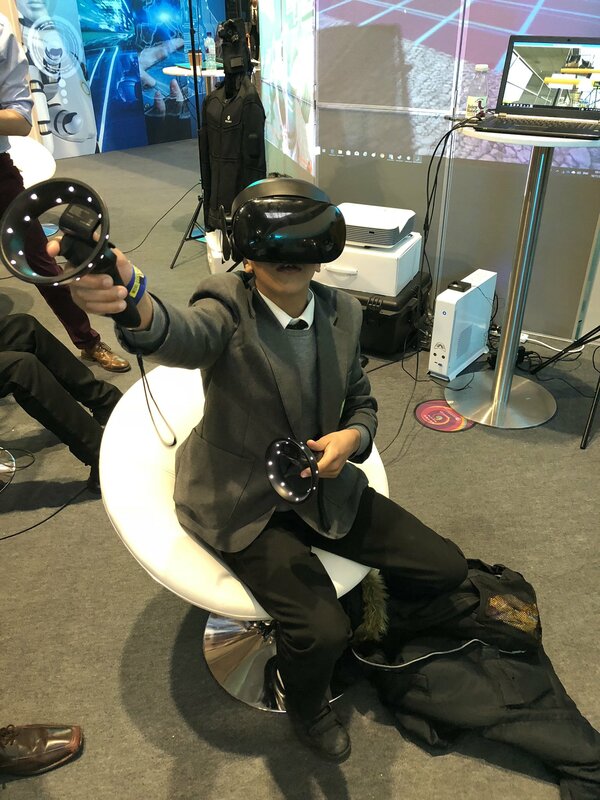 Our solutions are built to be engaging, interactive and social so it was great to see student’s getting to grips with the technology; collaborating and building within the environments. 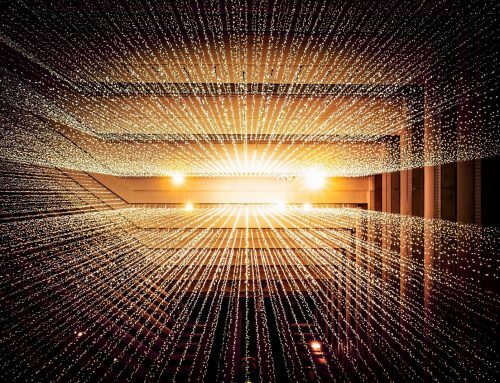 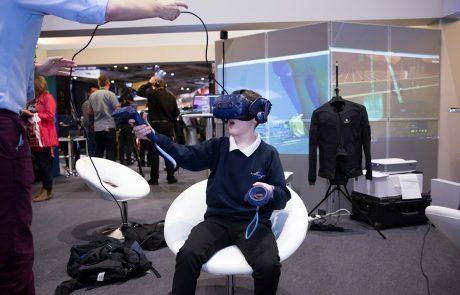 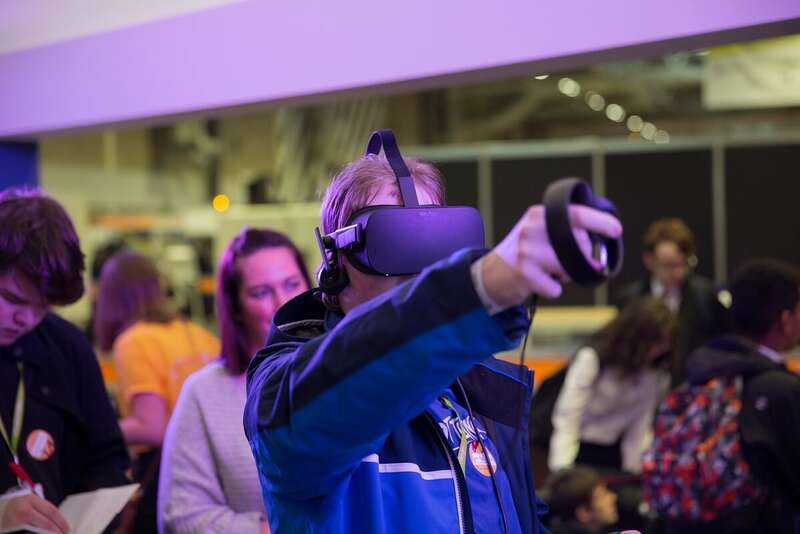 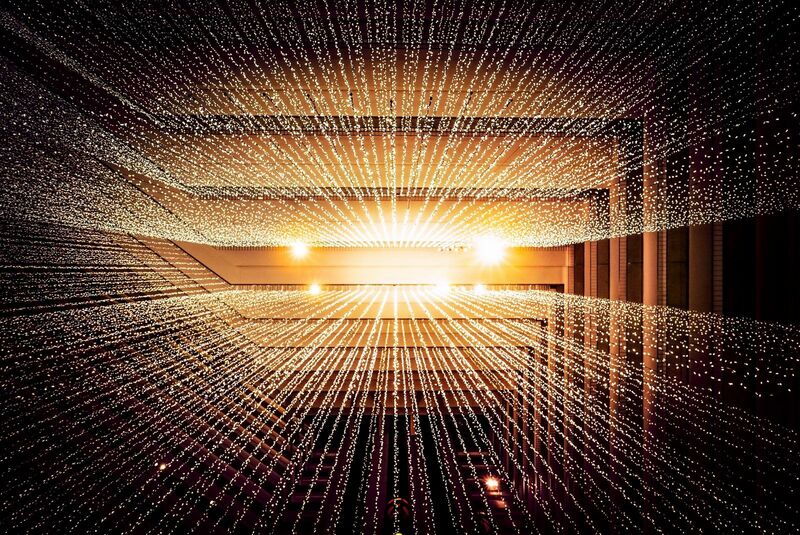 We hope the demonstration and workshop inspired at least some of those students who took part to pursue a career (or a hobby) in immersive technology, and we’re looking forward to being invited back next year!